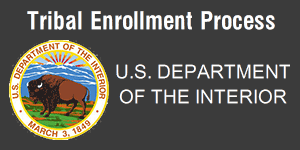 There are 568 federally recognized tribes in the United States. Of these 229 are located in Alaska and the remainder are spread across 33 other states. 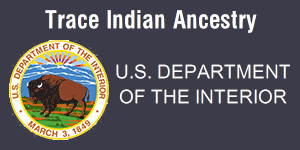 The 2010 U.S. Census reported 2.9 million people with pure American Indian and Alaska Native ancestry. Native Americans of mixed race totaled 2.3 million. 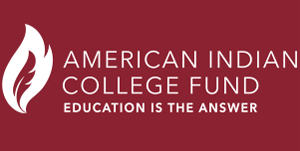 For all state populations and more census information, visit the census report titled "The American Indian and Alaska Native Population: 2010". The Aboriginal people of Canada include First Nations, Inuit and Metis. There are 1,836,035 people with Aboriginal ancestry according to the 2011 National Household Survey. For information about First Nations please visit our Canadian provinces section by clicking here. This section provides a directory of tribes, nations, bands, rancheria, and pueblos. It identifies which tribes are federally-recognized, which ones are state-recognized, and those recognized by both governments. Apache (Eastern), Apache (Western), Chemehuevi, Coahuiltec, Hopi, Jano, Manso, Maricopa, Mohave, Navajo, Opata, Pai, Papago, Pima, Pueblo, Yaqui, Yavapai, Yuman, Zuni.